Now that it's Christmas time again, the race is on to find the ideal present for your active man. The market is saturated with health and fitness products, and there are so many options and variations that it can be hard to choose. It would be unfortunate to get your husband or boyfriend a gift only to have to return it because it was the wrong one. That said, there are a variety of simple gifts that will be sure to thrill even the man who already seems to have everything fitness-related. Here are five ideas you can use and build upon. This ingenious little gadget, which is typically no larger than a wristwatch, is the ideal tool for men who want to achieve the perfect workout routine. They'll keep tabs on how many calories he eats, how many he burns and his eating patterns. 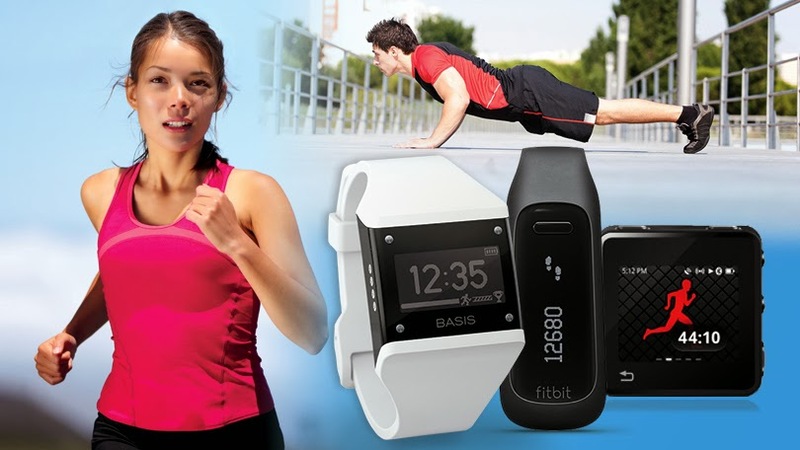 Fitness trackers also usually track his total steps taken, the distance traveled and his pulse and heart rate. Depending on the model and how much you want to spend, there are even those that monitor sleeping habits, something that can be used to achieve better overall sleep quality. 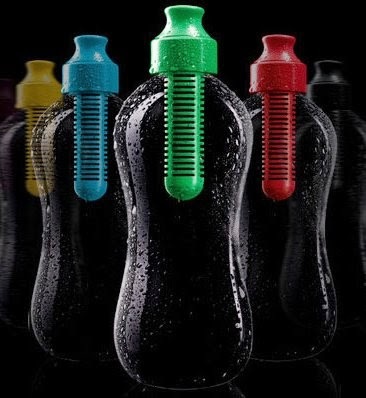 A reusable water bottle is made from safer materials, is more environmentally sound and will also make it easier to save money. 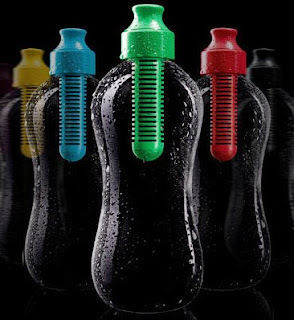 Furthermore, these bottles are highly durable and can be taken anywhere. That's not the best part, though. You also get to enjoy refreshing filtered water without any hassle or additional gadgets. For every type of exercise, it's recommended to wear the correct shoes. Wearing improper or ill-fitting shoes while exercising can lead to muscle and tendon injuries, and can keep you from performing at your best. When walking, wear walking shoes. When jogging or running, running shoes should be worn. If you want to save money and have fewer shoes lying around, you could also buy cross-trainers. 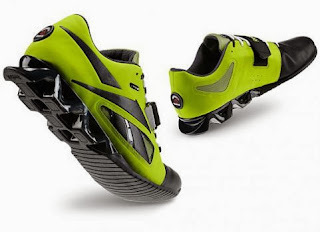 These are like a hybrid shoe that is suitable for both walking and running. Also check Crossfit Shoes. Nobody likes it when they have to throw their mud-encrusted golfing shoes into the back of their vehicle. The mess is difficult to clean up, and it will most likely stain the upholstery. The ideal solution to this problem is a golfing shoe carrier. I bought my husband one from RedEnvelope’s Gifts for Dad site last year – what a hit! These special bags are designed with separate compartments for mess control and provide ventilation for better drying time. Many people like to work out to music, but when the temperatures drop, outdoor exercise requires gloves. Unfortunately, this presents a challenge. 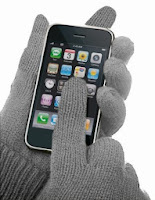 Regular gloves don't work well on touchscreens, so navigating the device, texting or switching songs can be tedious. To get past this inconvenience, someone invented texting gloves that are designed work on touchscreens. It's an admirable and wise choice to live the healthiest lifestyle possible, and many people are very dedicated to it. Buying a gift for a man with these interests might seem like an insurmountable challenge, but with these simple ideas, you can get them something you know they'll enjoy. About The Author: Quinn McAdams is a self-proclaimed health enthusiast who loves to stay active. She enjoys running, playing soccer and going hiking with her family. You can find more about her by visiting her blog.